Just like a cake is nothing without flour and baking powder, you’re the special ingredient in the World’s Biggest Coffee Morning. We’re so excited for you to join us this year, on 27 September 2019. 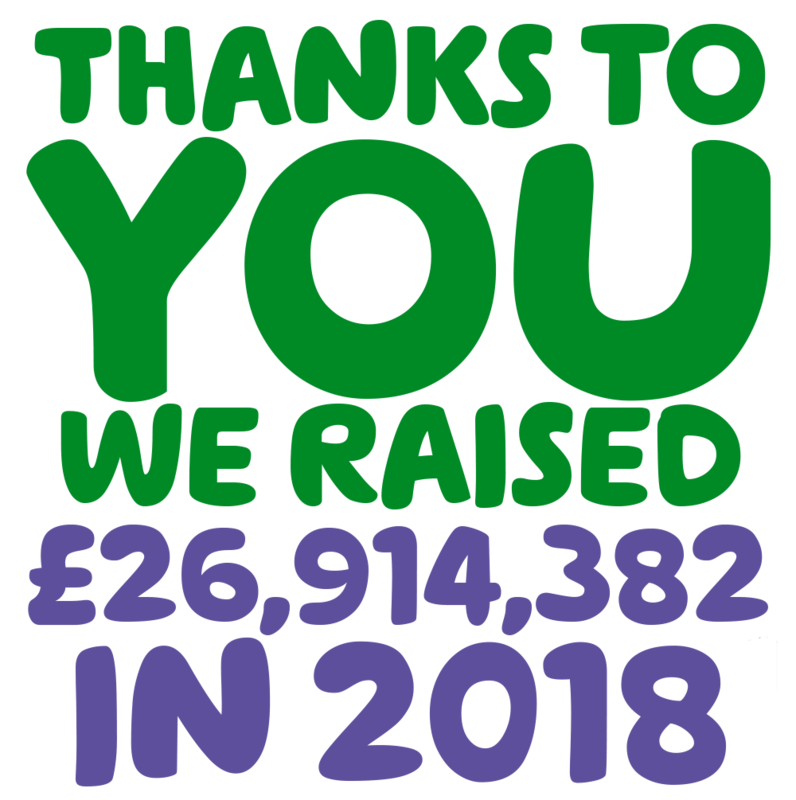 Together everyone who organised and attended a Macmillan Coffee Morning raised a tea-mendous amount in 2018. We’d like to say a massive thank you to each and everyone of you. The team are busy getting your Coffee Morning kits ready but we just couldn’t resist showing you a preview of what’s to come in your free fundraising kit this year. Register today to get your mitts on it! It’s thanks to people like you that Kimberley can play with little Darcey today. At 22 weeks pregnant, she got the devastating news that she had throat cancer. It was a traumatic time, but Macmillan was there every step of the way. Having a Coffee Morning is the perfect chance to catch up over a cuppa, and help Macmillan be there for people facing cancer. Could pay for a Macmillan nurse for an hour, helping people living with cancer and their families receive essential medical, practical and emotional support. Could keep a typical Macmillan information and support centre stocked with all the information resources it needs to support people affected by cancer for two weeks. These resources would include booklets, guides, directories and leaflets. Could help our welfare advisers on our Macmillan Support Line deal with five calls or web enquiries. 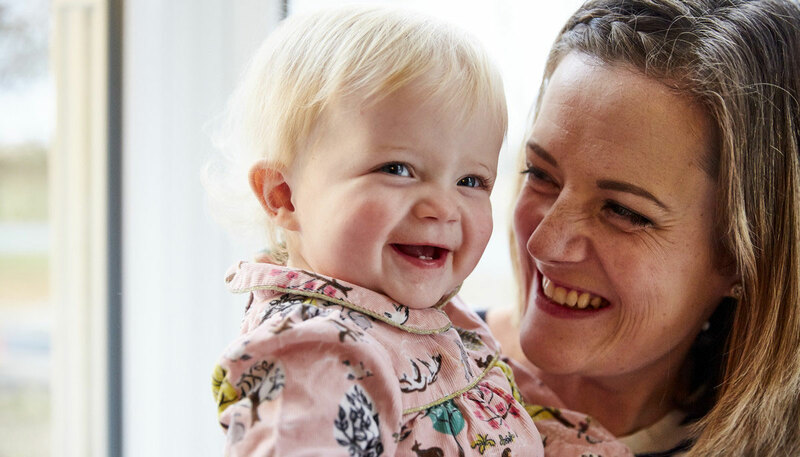 Could pay for a Macmillan nurse for a day, helping people living with cancer and their families receive essential medical, practical and emotional support. Could help run a small Macmillan information and support centre for a day, helping people affected by cancer to find information and support. Could pay for a Macmillan Grant that helps a family affected by cancer take a holiday and enjoy precious time together. Could pay for the hire of a room for a year so a cancer self-help and support group could hold regular meetings to support people affected by cancer in their community. Marian and Polly hosted a delightful Coffee Morning at home with friends and neighbours which was a huge success. Simply share your Coffee Morning photos on social media with the hashtag #MacmillanCoffeeMorning to be in with a chance to feature here. We’re proud to have M&S as our headline partner for the tenth year. 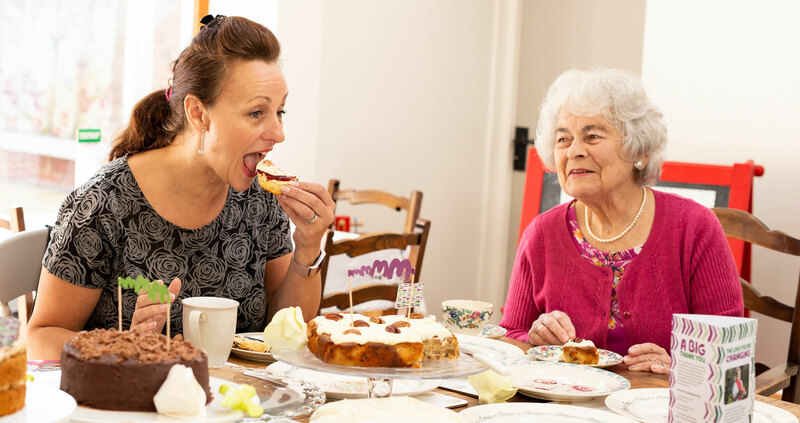 Find out how customers and colleagues have been supporting Coffee Morning this year.